Born and raised in Nipigon, Ontario, Kevin is a proud band member of Flying Post First Nation. 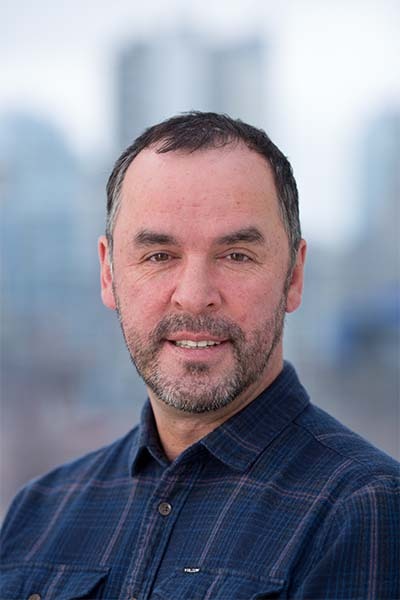 Living in Sioux Lookout, Ontario from 1994 to 2015, Kevin worked with the First Nations communities from the Sioux Lookout zone in the areas of health and social services for over 20 years. Kevin has held senior management positions with Tikinagan Child and Family Services, Sioux Lookout First Nations Health Authority, and Meno Ya Win Regional Health Centre. Kevin holds an honours degree in social work from Carleton University and a diploma in addictions counselling from Sault College. Along with volunteering his time as a hockey coach, Kevin also contributes articles to The Globe and Mail as a member of their Health Advisory Team.